Qi Detox tea has the “fresh in the morning” taste of lemon and orange. It is enhanced with fennel seeds to regulate Qi energy together with ginger, licorice and peppermint leaf. Qi energy herbs help to restore the balance and harmony of our bodies.Cleansing dandelion root and milk thistle - a refreshing fruity beverage. Dandelion root and milk thistle seed work together and in harmony with green tea’s diuretic properties to cleanse the system and restore its own natural balance and harmony. 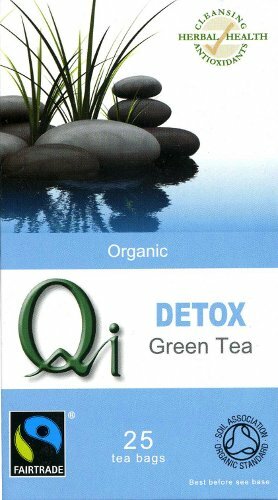 The Qi Organic Fairtrade Detox Green Tea product ethics are indicated below. To learn more about these product ethics and to see related products, follow the links below. One of my favourite Qi organic green teas. Some may find it an acquired taste! 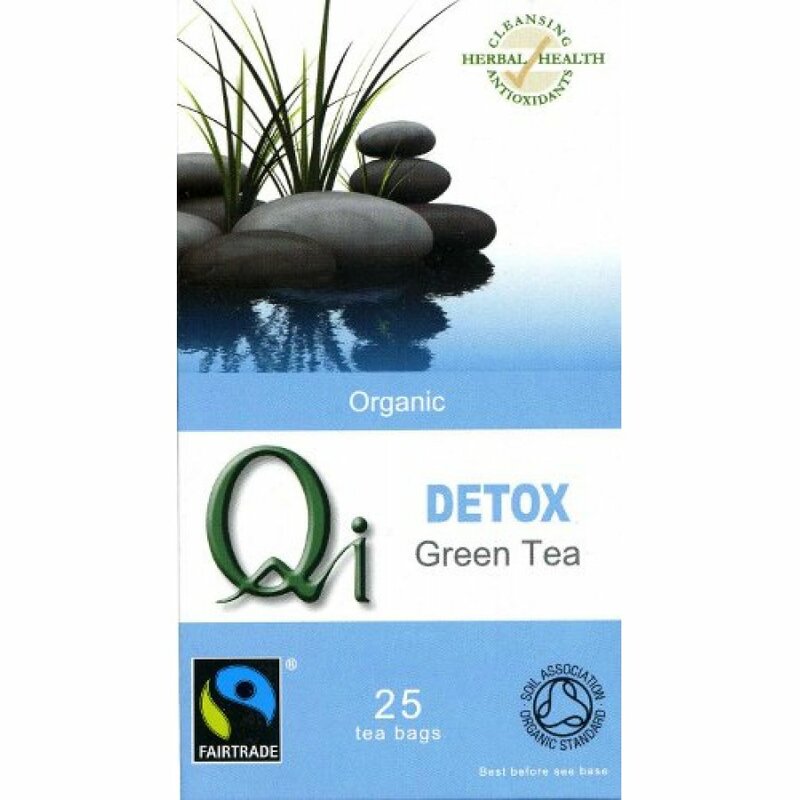 There are currently no questions to display about Qi Organic Fairtrade Detox Green Tea.